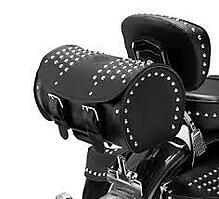 It’s summertime and the ridin’ is easy. If you’re going on a road trip or just headed out for a long weekend, then what and how to pack your bike is probably on your mind. 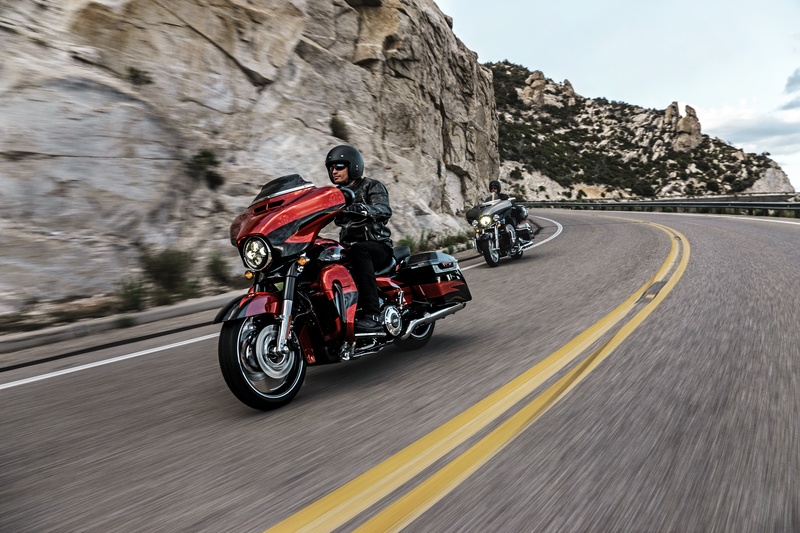 Indianapolis Southside Harley-Davidson wants to help you take the guesswork out of packing so that you can get to your destination easier and safer. You want your bike’s added weight to be as low as possible. If you are deciding whether or not to take something with you, think about cost. If it’s something affordable that will be available for purchase at your destination, then that is something to consider instead of bringing it with you. In addition to adding the least amount of weight possible, it is also important to keep your bike balanced. Small weight differences of 5-10 pounds on one side can make for an exhausting trip. 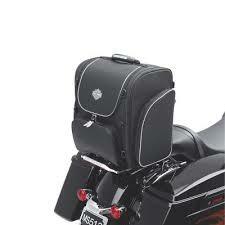 Keep the added weight close to the bike’s center of gravity, which is low and toward the tank. Make sure you don’t block the airflow to the engine. You may need to adjust your tire’s air pressure depending on the amount of extra weight. Rolling clothes takes up less space than folding, and large zipper-lock bags work well when storing them. Zipper-lock bags can also be used for a number of other items such as toiletries, cash, credit cards, and tools. Try to bring tools that are multi-purpose as opposed to one-use items. Lighter is always better, so if you have access to a washer and/or dryer where you are staying, plan to use it and pack accordingly! Put your emergency items and other items that you may need to get to quickly in one saddlebag, and your overnight things in the other. It’s also important to do a “dry run” before you begin your journey. Pack up everything as you would if you were leaving, but take a short ride (1-2 hours) and see if adjustments are needed. 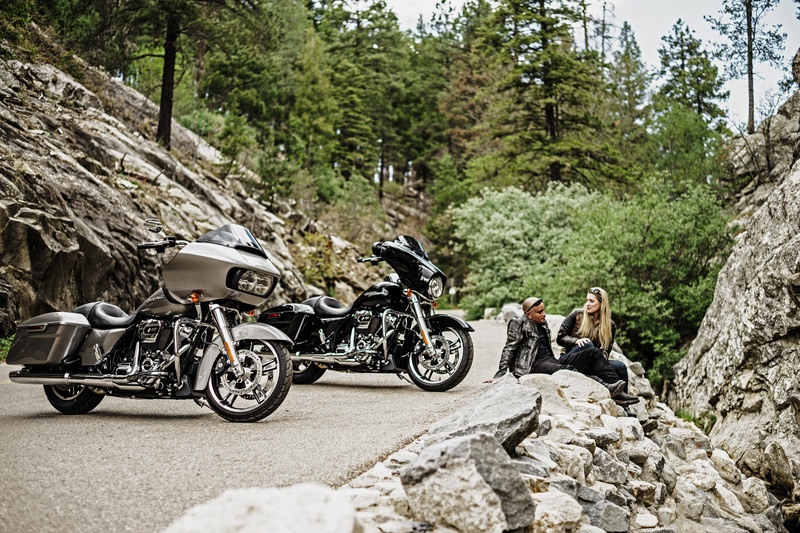 Southside H-D wants to make your summer trips as easy as possible, that’s why you can stop in 7 days a week and talk to our Parts & Accessories department about the newest Harley-Davidson luggage for your bike. Lastly, you may never know what kind of weather you will encounter if you’re on the road for a long period of time. Southside H-D has all your rain wear and high-visibility needs. 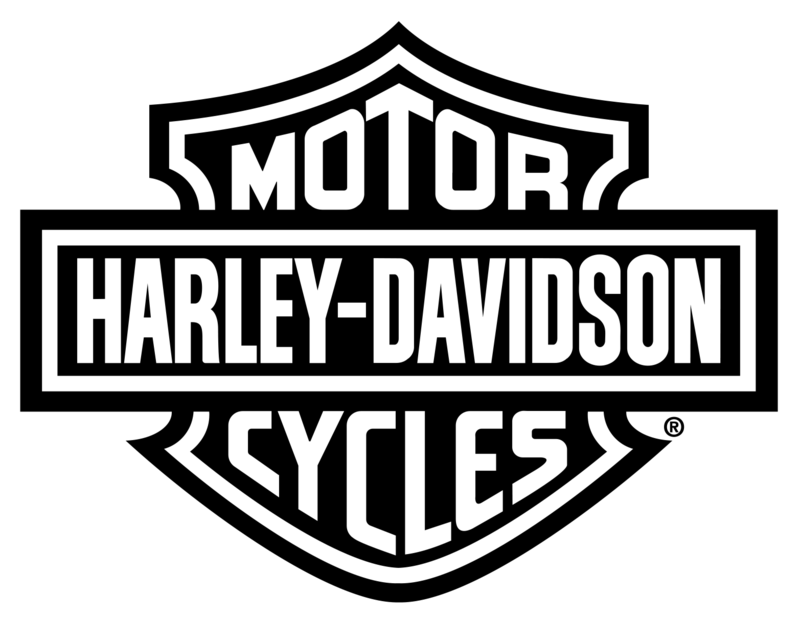 Come in and talk to anyone in our MotorClothes department who can supply you with knowledge to make the right riding gear purchases. 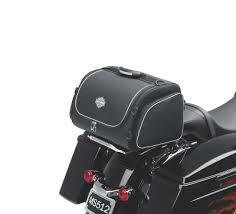 Harley-Davidson has a checklist of essentials and extras for long trips, as well. Regardless of your destination, Indy Southside has you covered. We hope these road trip tips get you roll. Ride on!